Lilli is an internationally acclaimed storyteller, from festival stages and theatres in the USA, India, Colombia, Peru, Singapore and further to you. Matt is that guy who can make a rhythm from anything. Share the joy of his percussive play whilst hearing traditional, known and never heard before tales. Original stories, reworked gems and world folk tales - join Story Beats as they adventure into the heart of the story and the beat. Use your shoes as story tools. Together we will create and hear stories of our shoes and the steps they can take us on. These sessions will be recorded for you to share. A great big wonderful hullabaloo of a time, this is all the fun of the past six-days all rolled into one great farewell performance to you from all our gathered festival performers. Following this, revel in performances born from the the progressive workshops. Thank you to the mentors who have guided our children over the week, imparting skills that will last a lifetime. See what the BYT crew and kids have created in their drama theatre performance. 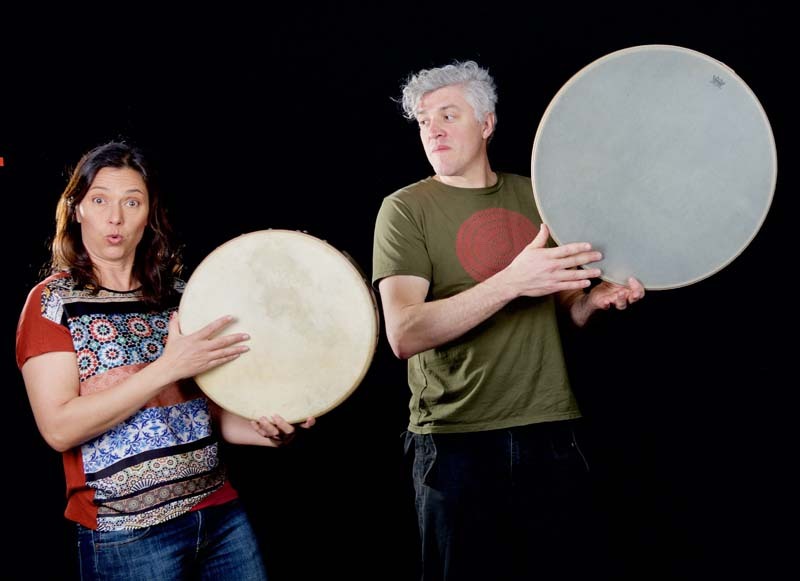 Meet the Eco Beaters and see what cacophony of rhythm they can create. And finally, the Kids Are Great Circus pupils present a dazzling circus performance, in this, a stunning celebration of children, the artists, and what it means to be a Woodfordian. Hooroo ‘til next time!